Mr Hogan has accepted an invitation from NFU President, Meurig Raymond, to join him as a guest at the Show, and the Commissioner will also be guest of honour at the Devon Farm Business Awards presentation dinner on the previous evening. Devon County Show organiser, Ollie Allen, who made the announcement at the press launch of this year’s Show in Exeter today, said that the visit was a tribute to the influence of the NFU, and in particular its President, Meurig Raymond, and to the pulling power of the Devon County Show. “It is a wonderful opportunity to hear from the man in charge just what Brussels is planning to do to alleviate what is a Europe-wide crisis in farm prices, but also to send him back to Brussels with some clear and powerful messages from England’s biggest farming county. “The Devon County Show remains first, foremost and fundamentally a farming show, and the fact that the EU Agriculture Commissioner, the President of the NFU and, very probably, a Defra Minister are coming to the show to talk to farmers and listen to their concerns underlines that in thick, black ink. 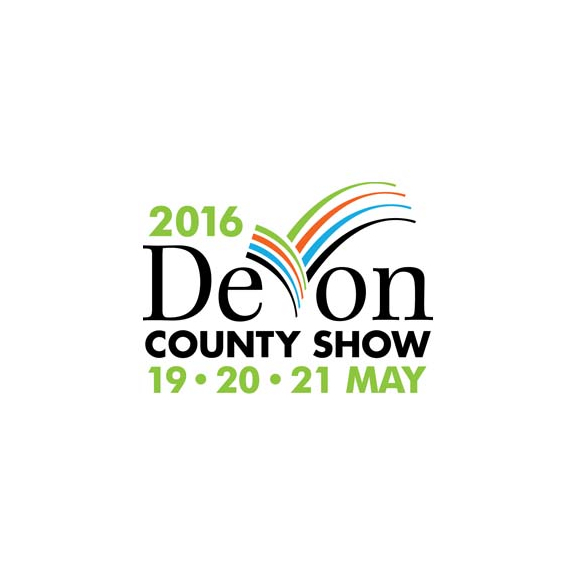 Melanie Squires, regional director of the South West NFU said: “We are very pleased that Commissioner Hogan will be joining us at the Devon County Show. We know these are not easy times for the industry; Defra’s latest farm income statistics show that the profitability of UK farming fell by almost 30 per cent in 2015 to £3.77 billion, its lowest level since 2007, and agriculture’s contribution to the wider economy fell by 14 per cent to £8.5 billion, the lowest level since 2010. And levels of farm borrowing have increased considerably in recent years. “So we will be taking the opportunity to show the Commissioner just how many other businesses and allied trades depend on a thriving farming sector for their own survival and to impress on him how essential agriculture is to the economy in a rural county like Devon.